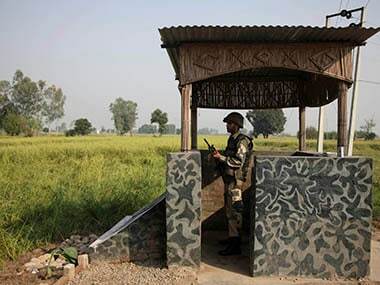 Jammu: Educational institutes close to the international border (IB) in Jammu and Kashmir remained shut on Thursday following overnight Pakistan shelling. "All schools within 5 kilometers from the IB in Jammu district will remain closed until further notice", authorities said in Jammu. 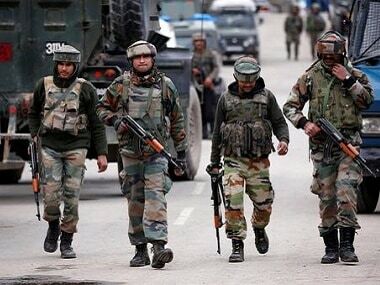 The Pakistan Rangers resorted to unprovoked and indiscriminate shelling targeting 12 villages and Border Security Force (BSF) posts in Arnia sector since Wednesday night. "BSF troopers retaliated effectively," the police added. 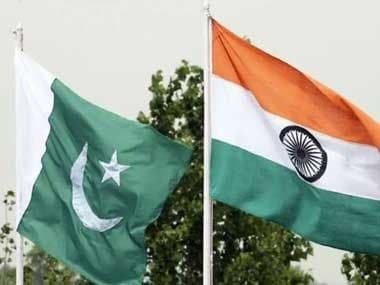 There had been continuous firing and shelling by Pakistani troops along the IB and the Line of Control (LoC) between 13 September and 18 September. Incidents of ceasefire violations by Pakistani troops have increased sharply this year. Till 1 August, there have been 285 such actions by the Pakistan army, while in 2016, the number was significantly less at 228 for the entire year, according to figures by the Indian Army.